The holidays are a good time to reflect on our many blessings, and 2017 brought us much to be thankful for here at Coker. Because of our excellent students, our inspiring faculty, our dedicated staff, and of course, because of generous donors like our Coker Society members, we have much to celebrate. Thank you! As we enter the new year, 2018 is filled with promise. Coker’s partnership initiative with Apple, recently named AccessCoker, will provide iPads for all incoming first-year students on our Hartsville campus beginning this fall. Providing these devices to our students will level the playing field and open up a world of opportunities for learning in and out of the classroom. In the near future, all of our students will have access to this state-of-the-art technology. We will introduce two new sports in the fall, women’s field hockey and eSports, and we’ve already hired coaches for both. The women’s field hockey team, along with our men’s and women’s lacrosse and soccer teams, will be playing on a new synthetically-turfed playing field. Cobras in the Capital will once again provide a common study away experience for our 2018-2019 incoming class. The inaugural D.C. experience last fall was such a huge success that we already have our September 2018 trip scheduled. This adventure allowed our first-year students to bond as a class and it took some of our students out of S.C. for the first time in their young lives. This year, we will also begin our partnership with the S.C. Governor’s School for Science and Mathematics. Coker will provide instruction for Accelerate virtual engineering students in S.C. high schools as they earn up to 49 college credits by the end of their 12th grade year. The program will put these students ahead of the curve during their first year at college. 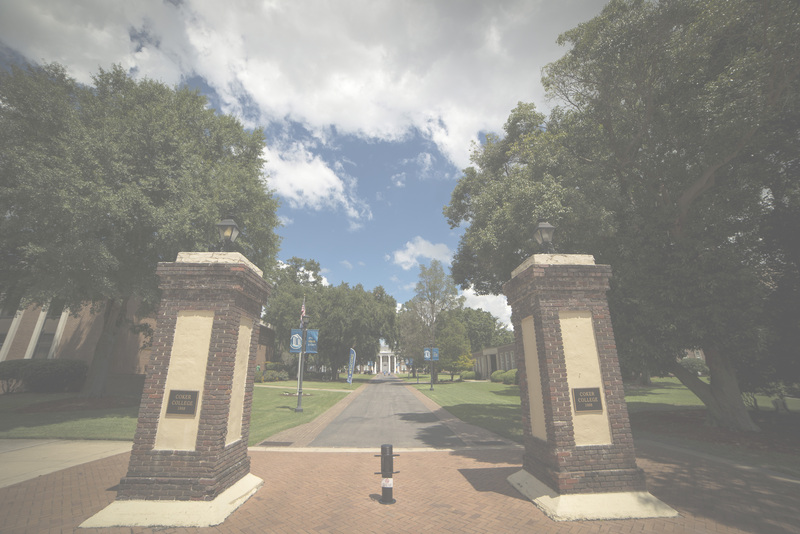 The accomplishments of 2017 and the opportunities of 2018 remind us how fortunate we are to have loyal and generous supporters who help Coker College, as well as an extended community that believes in our mission of inspiring lifelong passion for learning.